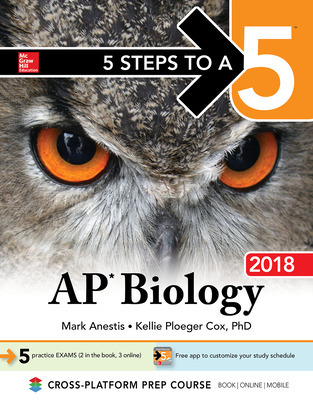 The 5 Steps to a 5 is the best way to prepare your students for AP Exams. Step 1: Set up your study plan with three model schedules. Step 2: Determine your readiness with an AP-style Diagnostic Exam. 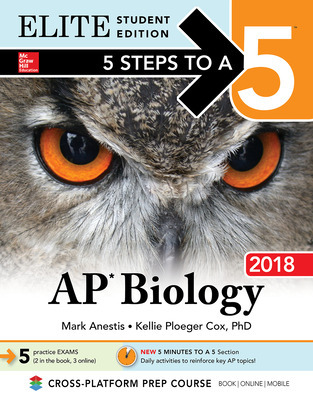 Step 3: Develop the strategies that will give you the edge on test day, Step 4: Review the terms and concepts you need to achieve your highest score, Step 5: Build your confidence with full-length practice exams.